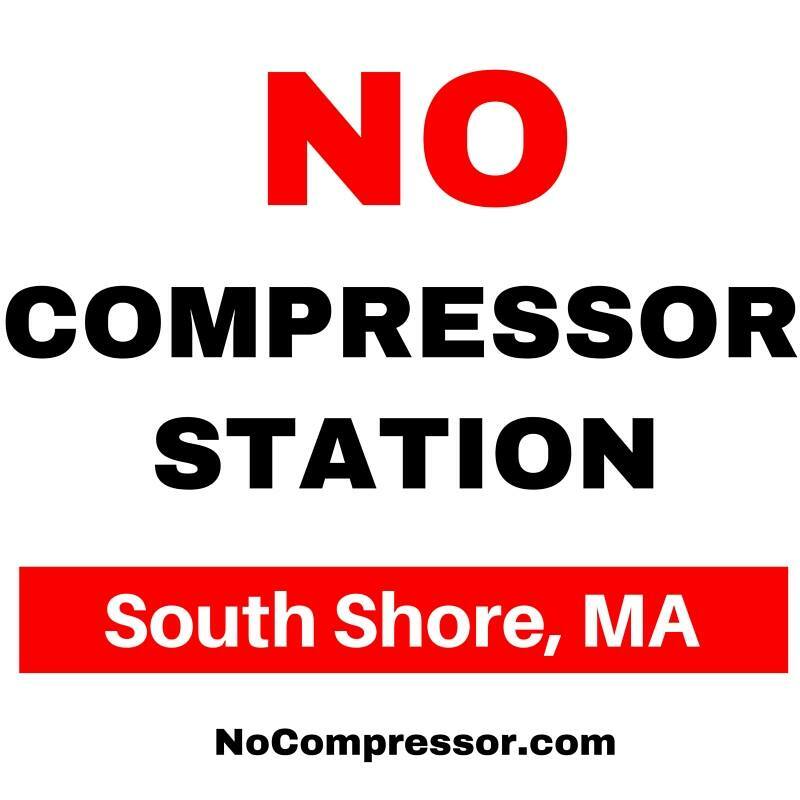 Come march with Pilgrim as we support the Fore River Residents Against the Compressor Station! Spectra is well aware of the dozens of campaigns against their dangerous pipeline and compressor proposals and they are starting to sweat - let's continue to remind them that their dirty energy is no good here or anywhere else! Though this event is in Weymouth, we hope to bring attention to folks fighting Spectra all across the region, from West Roxbury to Burrillville and beyond. We will march from Abigail Adams park on 3A (across from Lowes) to the site of the compressor - a 1.5 mile walk - and enjoy a picnic at the site of the Fore River compressor. If you can't make the walk portion, you can packa lunch and join us for a picnic at the compressor site. Bring some food, some signs, and invite your neighbors to join. Rev. Tina Walker-Morin of Pilgrim Congregational Church, Rev. Jennie Barret Siegal of Old South Union Church and Rev. Gretchen Elmendorf of East Weymouth Congregational Church joined forces in opposition to the pipeline expansion and compressor station by writing a letter to the Federal Energy Regulatory Commission.